Chef Olivia O’neal is the owner of Sugar Mama’s Bakeshop in Austin, Texas, where she produces sweets made with high-quality and responsibly sourced ingredients. She was recently named one of Austin’s “Influential Foodies Under 35” by Austin Gastronomist. 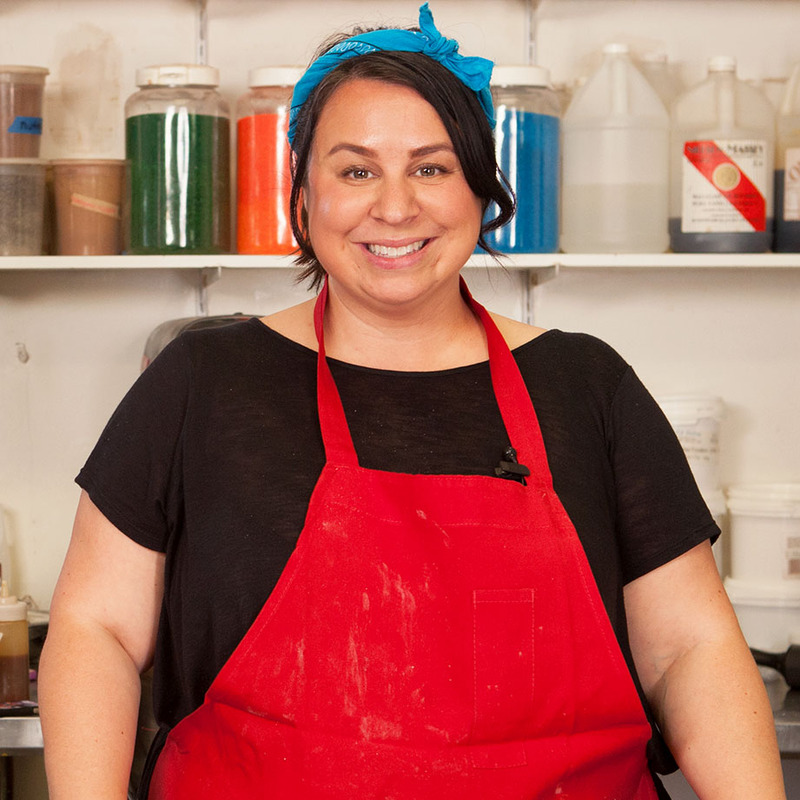 Olivia opened Sugar Mama’s in 2008 after years of planning, prepping, and developing recipes. In the years since, she has gained wide-spread recognition from her victorious appearance on Food Network’s Cupcake Wars, where guest-judge, Weird Al Yankcovic, described her cupcakes as "scrumdiddlyumptious." Olivia also created Kanye West's 37th birthday cake, inviting national coverage from from E! News, Entertainment Tonight, Vibe, Billboard, People, and Us Weekly. Enjoy this bright, playful southern cake in a bite sized cupcake. Cream cheese offers a subtle savoriness that balances the sweetness of this classic, creamy frosting. A simple, fluffy buttercream is a delicious companion to cakes, cookies and treats.